in which various individuals found themselves and they challenged the scheme on the basis of Article 8 ECHR. The cases came together at Supreme Court level when the authorities brought appeals against the decisions of the courts below. The Supreme Court has considered four appeals by the Department of Justice Northern Ireland (one appeal) and the Home Office (three appeals) concerning the disclosure to potential employers, by the Disclosure and Barring Service (DBS), of criminal records. The appellants were Lorraine Gallagher (on appeal from Northern Ireland) and P, G and W on appeal from the Court of Appeal (Civil Division). The disclosure of their criminal records to potential employers has made, or may in future make, it more difficult for them to obtain employment. In each case, the relevant convictions and cautions were “spent” under the legislation designed for the rehabilitation of ex-offenders. Nonetheless, criminal records had to be disclosed if they applied for employment involving contact with children or vulnerable adults. The respondents challenged the statutory disclosure schemes as being incompatible with Article 8 of the European Convention on Human Rights 1950 (“ECHR”) protecting the right to respect for private and family life. That raised two separate questions, namely whether any interference with Article 8 ECHR was: (1) “in accordance with the law” (“the legality test”) and (2) “necessary in a democratic society”(“the proportionality test”). The Home Office appeals were dismissed except in W's case. The majority of the Court (Lord Sumption, Lord Carnwath, Lord Hughes and Lady Hale) reached that result based on a partial breach of the proportionality test. The links below contain access to the judgments. 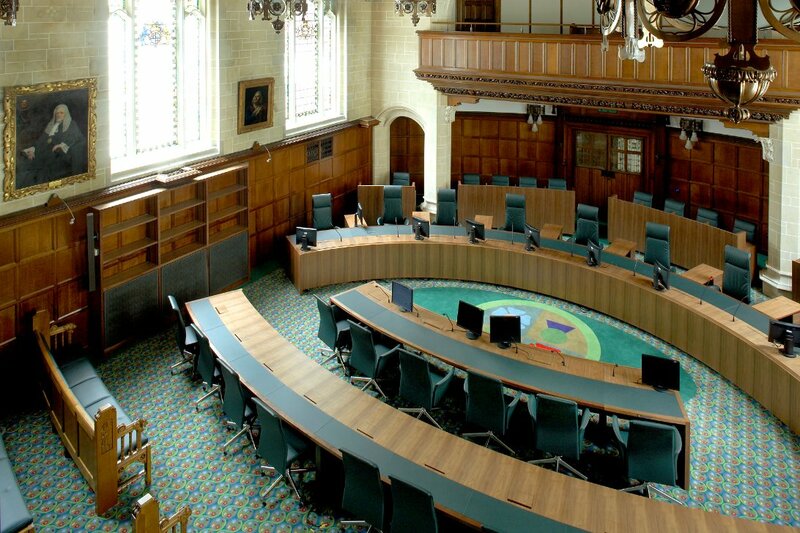 Lord Sumption handed down the court's judgment - view here. The court also made a declaration that a declaration that article 2A(3)(c) of the Rehabilitation of Offenders Act 1974 (Exceptions) Order (SI 1975/1023) (“1975 Order”) was incompatible with Article 8 ECHR.